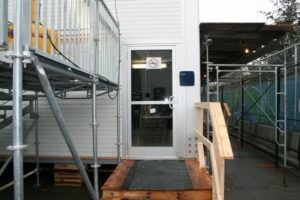 Regal’s industrial structures can be equipped with several different door options depending on what style is preferred. 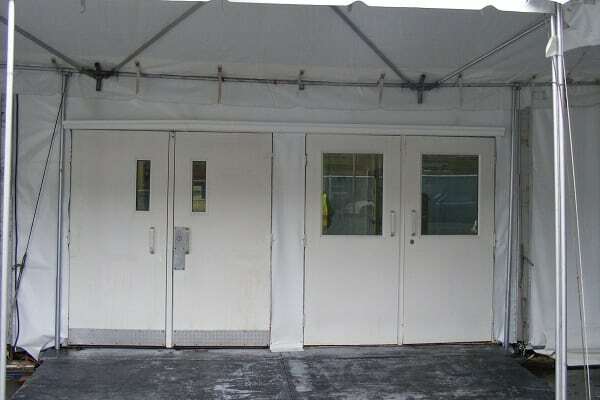 Both our steel and glass doors have the mandatory features to meet building and fire code requirements. 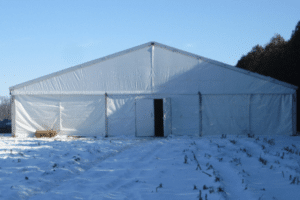 Our inventory also includes single and double configurations.